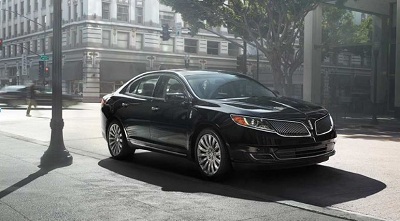 The 2016 Lincoln MKS from Hattiesburg, MS is waving the brand’s flag with its excellent driving performance, state-of-the-art interfaces, and creature comforts. Though there’s still room for improvement, the 2016 MKS creates a big hurdle for the likes of Chrysler 300, Acura RLX, Hyundai Genesis, and Cadillac XTS. It features two powerful engine options and driver-assist technologies that make the vehicle attractive to drivers looking for a comfortable, quiet, and convenient luxury sedan from a dealer of Lincoln serving Hattiesburg, MS.
Posted on November 20, 2016, in Business and tagged 2016, hattiesburg, lincoln, mks, true. Bookmark the permalink. Leave a comment.